Hi are using WordPress for your site platform? I’m neew to the blog world buut I’m trying to get started and create my own. It was delicious Ebram – and thanks so much for the compliment. That looks amazing! 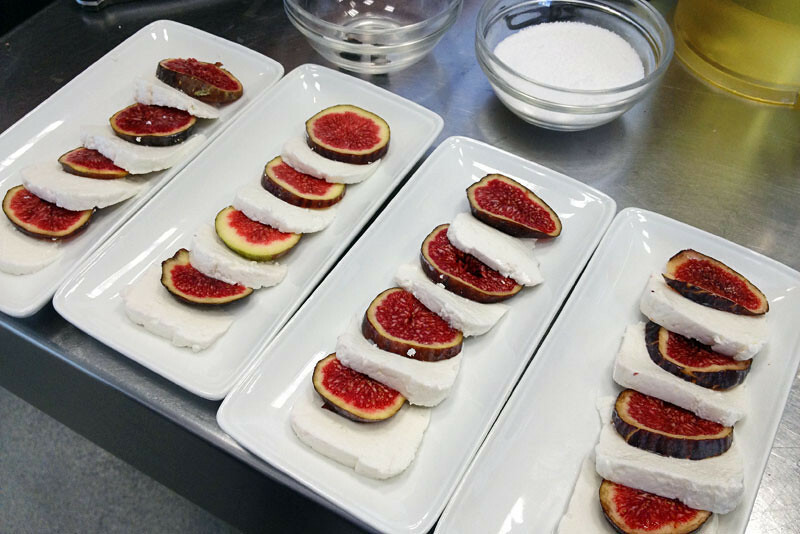 Love the colour in those figs….could jump in and eat them right now! Nice to see some great Spanish food that you can eat as a vegetarian! Hi Heather. Yes, I was a bit worried but there was plenty for me to eat!